The cast of "Alamo Aftermath: A Texas Revolution Operetta"
Over the past quarter century or so, renowned artist James Turrell has created dozens of experiential artworks known as Skyspaces around the world. 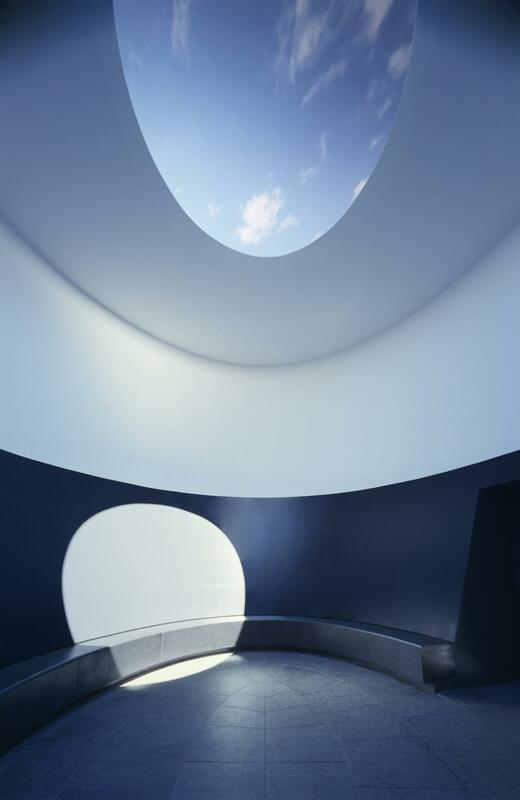 They're rooms designed to give viewers an uncorrupted view of the sky -- just the sky, with no horizons, buildings, or trees visible to get between viewer and sky. 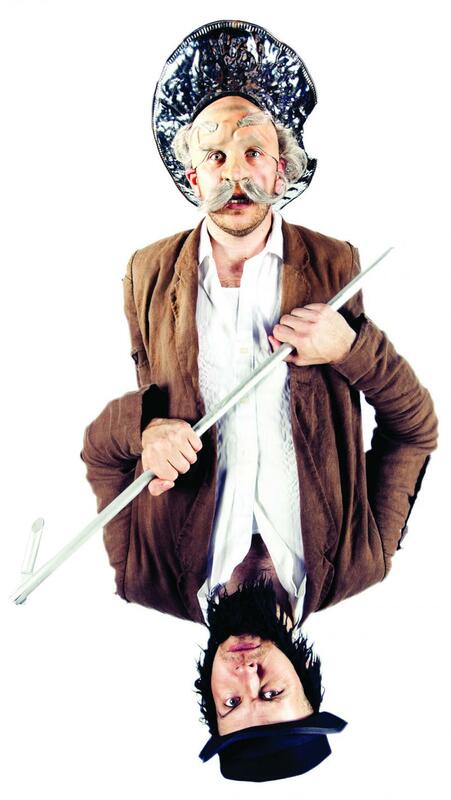 Innocent When You Dream is a one-man show featuring puppets, masks, physical comedy and song which tells the epic but intimate story of one man stuck in a place he never wanted to be. It was written by and stars Zeb West, who was inspired by the characters of Captain Ahab and Don Quixote. He uses those two characters, both larger-than-life and delusional in their own ways, to explore the idea of self honesty and the overcoming of personal despair.